In recent years, data breaches have run rampant across compute environments and printing devices alike. 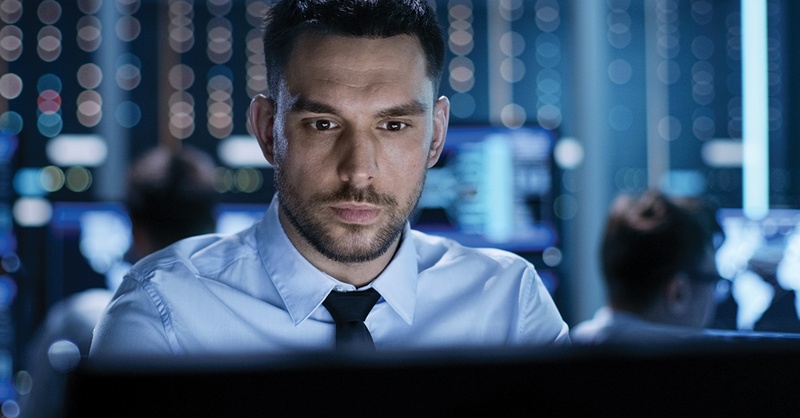 From government agencies to healthcare facilities, professional hackers are eyeing your infrastructure as a potential striking point. Join hundreds of subscribers who get Versatile blog posts delivered right to their in-boxes. We post news that helps you do your job better!